2/1/2018: The password export feature is live in the latest Chrome Canary and Chromium nightly builds. You can enable it by toggling on the Password Import and Password Export flags in chrome://flags. 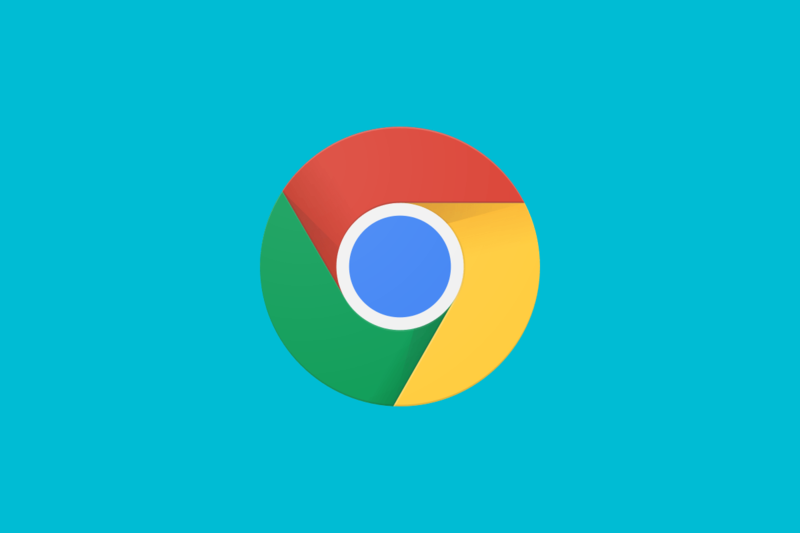 It’s a little hard to believe, but it’s been almost five years since Google released Chrome for Android. Since then, the mobile port of Google’s popular web browser has replaced the stock Android Open Source Project (AOSP) browser on most Android phones, received countless updates, and become one of the most-downloaded browsers on Android. Now, it’s gaining a new feature: Password exporting. 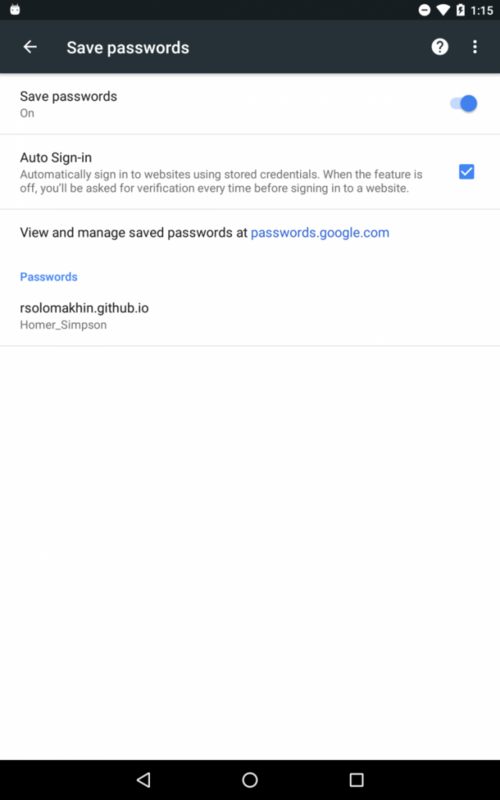 Last month, we reported on Google Chrome’s option to view saved passwords, which lets you view your passwords without having to sign into your Google account or visit the Google Passwords website. 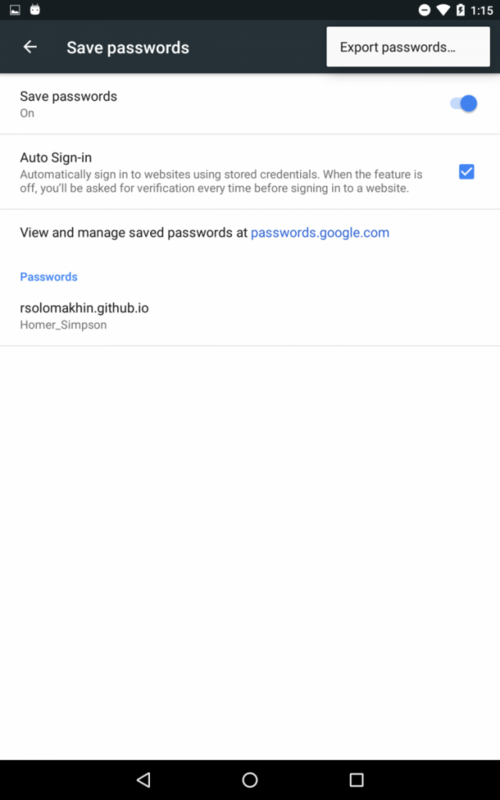 A new commit in the Google Git shows that Google plans to expand on that feature with a built-in password exporter tool. This CL adds a menu item, behind an off-by-default feature, for exporting passwords from Chrome’s settings. The menu item currently does not perform any action. Chrome’s passwords exporter will be a welcome addition to a robust web browser. With increasing competition from third-party web browsers such as Samsung Internet, Firefox Quantum, and Microsoft Edge, Google’s wise to keep adding features that attract users to its ecosystem. The Google Git commit shows the search giant is doing just that.